In June, I republished my “Dear People Who Live in Fancy Tiny Houses” Hipstercrite blog post on Medium and it got less than ten recommendations in 30 days. The post died before ever being seen. Then one day, out of the blue, the Medium entry of “Dear People Who Live in Fancy Tiny Houses” took the f off like the Concorde. It got over 2,000,000 views in a couple of days and my social media and email inbox blew up. The post, which nobody had seen for almost a month, made it to #1 on Medium, and I received thousands of new connections. Though my resulting Medium posts have not received anywhere near the same love, I continue to make helpful contacts. Now, why the hell I’m telling you this? 1.) If you’re not into blogging, this is a killer substitute. For me, my blog has become a sort of resume. I get job offers through and because of my blog, and I often send the URL to potential employers. EVERY FRIGGIN’ WRITER SHOULD HAVE A BLOG, but if you don’t want one, Medium is terrific alternative. First, it’s incredibly easy to use. It has a very simple, sleek layout that makes posting and formatting simple. Unlike blogging, which may require hitting a few more bells and whistles before posting, you can simply type something out and then hit ‘publish.’ Adding photos and formatting always helps, but it’s not necessary on Medium. Visually, your post doesn’t need to stand out; it’s the content that truly matters on Medium. 2.) If you are a blogger, this is an A-OK place to repurpose new and old content. If you already have a blog, consider posting new or old blog posts on Medium. This is what I do, and it’s helped breathe new life into old work. As I mentioned earlier, my tiny houses article was a Hipstercrite blog post. Make sure to link to your blog at the bottom of the Medium post; because I did that with tiny houses article, I saw a huge surge of traffic on my blog, which translated into new followers and ad revenue. 3.) It’s a neat-o place to meet interesting people and make good contacts. There are a lot of interesting, talented and influential folks that write or lurk on Medium. I’ve received several job offers through my Medium posts, and a handful of interview requests (the largest podcast in Africa interviewed me regarding my “Dear People Who Flip Off Cameras” post, which was a repurposed Hipstercrite post). Some of these requests were for the tiny houses article, but others were for less popular posts. You’ll also find interesting content by others on Medium and hopefully you’ll reach out and connect with them. 4.) It’s a great way to build your social media following. 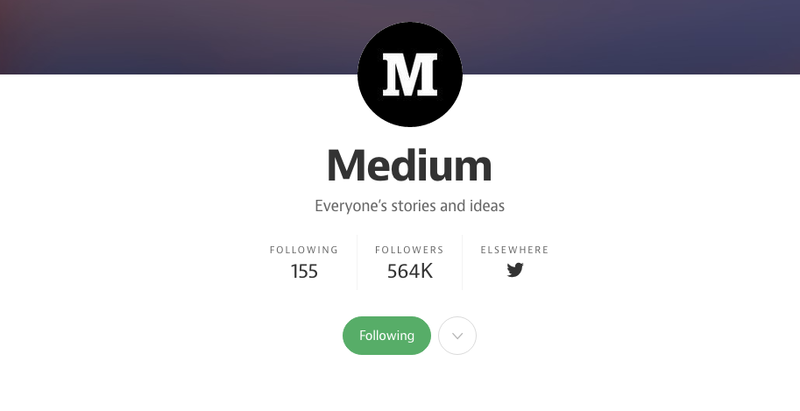 Medium enables you to link to your Facebook and Twitter accounts, which are easily viewable to readers. 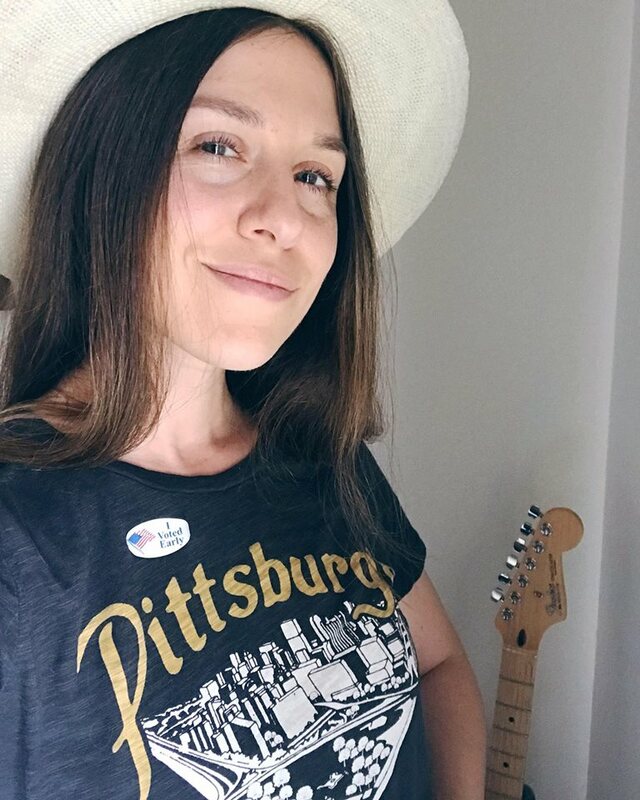 My tiny house boosted my social media network by over 4,000 people in total (between Medium, Twitter, Instagram and Facebook), and I continue to get new Facebook and Twitter followers through Medium. 5.) People are starting to take Medium seriously. As you’ve probably noticed, Medium articles are popping up everywhere lately- Facebook, Twitter and media outlets. Employers, publishers, film producers and the media are scavenging Medium for content and talent. Hey, if McConaughey writes on Medium, you know it’s good. Though I sound like a spokesperson for Medium, not everything about the platform is sunshine and unicorns. First, it’s sometimes difficult to compete with the sea of tech-related articles on the site. Many startup folks use Medium, and their articles often rise to the top- not because they’re great writers, but because they offer tech tips. Second, your post gets more eyes on it by the people who share it, and how many followers that person has can make or break the post. If a large account like Medium recommends your post, then you’re pretty much golden. Joining Medium was one of the best choices I could have made for my writing career. Not only has it boosted my social media following and afforded me job opportunities, I’ve learned so much from all the interesting content I’ve discovered on the platform. If you haven’t joined yet, DO IT. …OK, HAVE YOU DONE IT YET?! I know firsthand Medium works because I read your tiny houses post when it went crazy on there, and now I am a new follower! I have a question about republishing content though: How do you handle not getting dinged by Google from an SEO standpoint? They don’t like it when they see the same content published in more than one spot. Is there a way on Medium to mark the content to not be indexed by Google?